This entry was posted in Life as I've known it, Uncategorized and tagged Black Hills, Buffalo, Buffalo Wyoming, South Dakota, Yellowstone National Park by stephenbromberg. Bookmark the permalink. Steve- It was like it happened yesterday. I have entertained many people with this story coupled with hank’s luggage, not to mention us seeing a rock climber fall from devil’s Tower with no mashed potatoes to break the fall! I can’t wait for the story of our fated meeting out in the Buffalo field- I thought at the time I had a revelation from God! This is great!!! 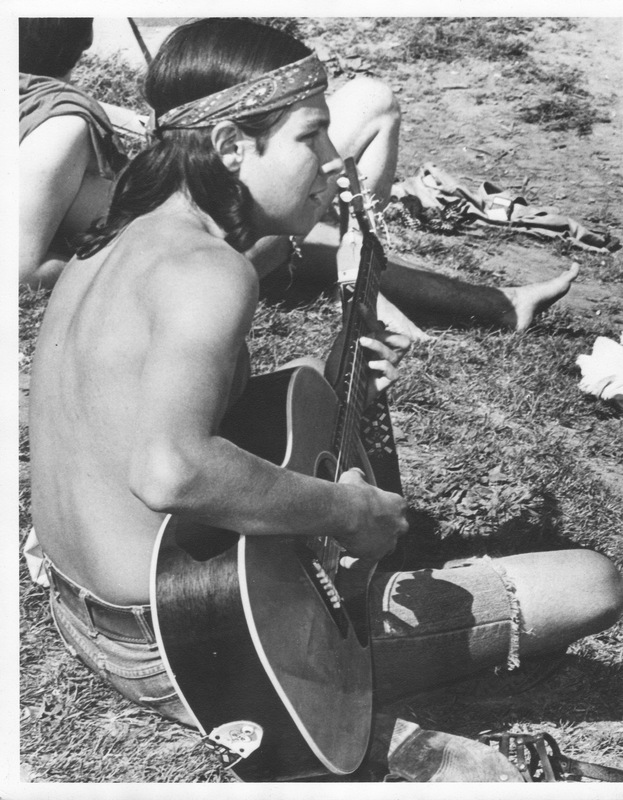 I do remember hours of second gear — and the head band. Love reading your stories, Steve! !